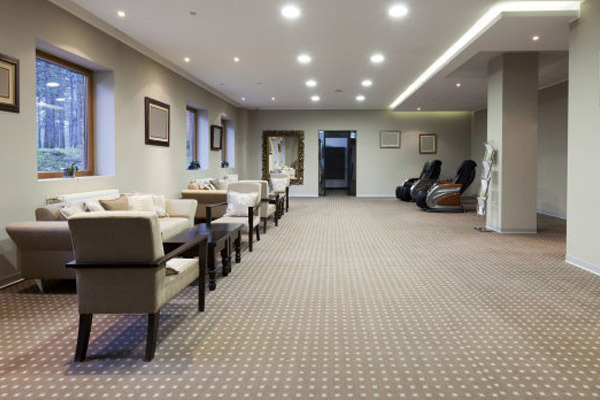 Since we were established in 1946, Glasswells commercial flooring and interiors have provided a thorough and professional service to all of our customers. For over 70 years we have been supplying and installing flooring, furniture, curtains and soft furnishings to businesses throughout Suffolk, East Anglia and beyond. Our success continues to grow year on year. We our proud of the fact that we stick to budgets, meet deadlines and are completely reliable. Our efficient service makes us very competitive. From flooring to soft furnishings, furniture, lighting, curtains & blinds to innovative design solutions which could help to create a more efficient and stylish environment, for your business. 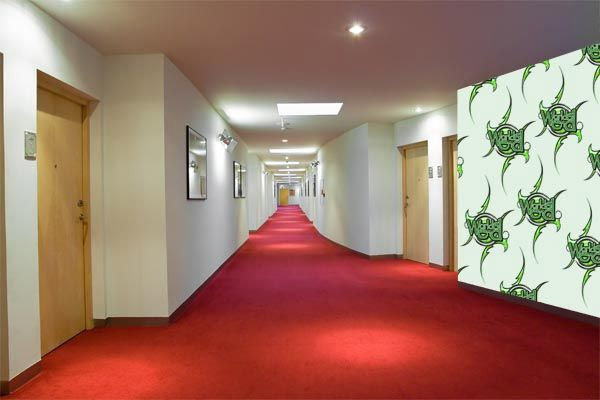 We offer a complete commercial interior design service for any sector e.g. offices, restaurants, hotels, schools, care homes etc. Our main focus continues to be sourcing, supplying and installing flooring, however we also regularly source and supply other items according to detailed requirements. We can choose from the thousands of products within our furniture stores or source more specialised products as necessary. Our reputation for high quality commercial interiors has spread over the years by continuing to provide a highly professional service through a very personal approach, ensuring our clients’ needs and budgets are met, and are on time. So, whatever your commercial interiors needs are, we can help. Check out our testimonials page, then for more details (or for a free estimate) you can complete our quick & easy online form. Alternatively, to discuss your requirements in more detail and find out more about our Commercial Furnishing service, call us on 01284 770910 or email contracts@glasswells.co.uk.